Yes! New Spring/Summer Catalogue is out and Saleabration Begins! So here’s a couple of projects I’ve made hope you like them. 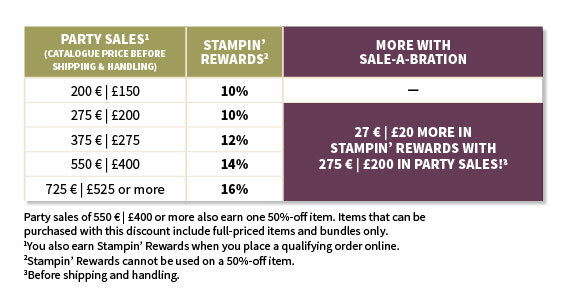 Why not Join Stampin’Up! and me and my Team? It’s a great deal for joining at the moment. Or host a party and get more Stampin’ Rewards to spend on Products. So, if you like what you see and want to know more, please get in touch. « Class Cardmaking, Last Class of 2015!